At St Andrew’s North Pickenham we seek to worship God in a way that’s relevant to our everyday lives …. sharing each other’s joys and sorrows …. being a people who care about human need at home and abroad. As a village church we have an open door for everyone …. especially to those ‘going to church’ for the first time. We have a variety of services from the more traditional communion service to lively and modern family centred services. If you have not been to church for some time – then come to our monthly Discoverer’s Service and you’ll be surprised how informal we are! We also have an active social programme which includes sharing meals together and enjoying the countryside with our rambling group. A needlework group meets weekly and also new books are explored through our book club. 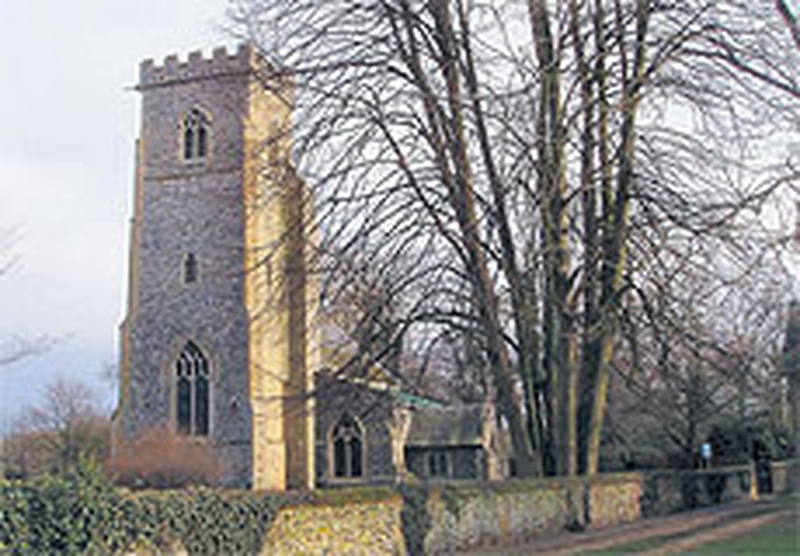 The church is host to the village coffee morning on a Monday. There are two Home Groups meeting fortnightly in the village, one on a Wednesday morning and one on a Tuesday evening for bible study, prayer and fellowship. Prayer meetings are held on Mondays at mid-day and also on the first Sunday each month which is followed by a ‘bring your own breakfast’ which precedes our morning service. St Andrew’s church exists to worship God and to share the good news of Jesus as God’s Son and the World’s Saviour. Do join us on our journey.